3 Executive Strategies for Successful Project Execution So much is written and discussed these days to help teams execute organizational objectives. It is not enough to have thorough knowledge of a particular strategy, and good intentions will not get the job done. 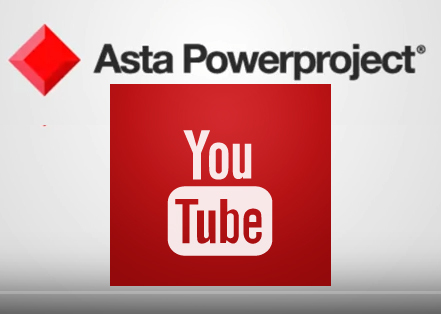 Lesson 3: Intro To P6 Enterprise Project Structure In episode 3 of our popular ten-part YouTube series Introducing users to Primavera P6, you will get basic overview Primavera P6 Enterprise Project Structure. 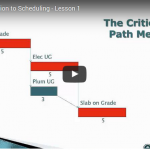 CPM Scheduling – Why a CPM Project Roadmap Is So Important The role of CPM scheduling in the construction industry has increased significantly over the past couple decades. One reason for this is economic. P6 File Import Problem – Runaway POBS data solution If your P6 XER export is taking extended amount of time to import, you are very likely experiencing the dreaded POBS bug. 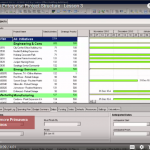 CPM Best practices: 4 Ways to Maximize Value in a Construction Project Schedule Having an effective time management and tracking system is essential for any project executive. While most everyone has a system, very frequently it is not an effective system, or not nearly as effective a system as it could be if properly implemented. 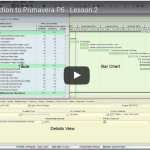 Lesson 2: Intro To Primavera P6 In episode 2 of our popular ten-part YouTube series Introducing users to Primavera P6, you will get basic overview of Primavera P6 and its interface. 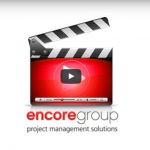 Identify The 2 Driving Factors for Your Project A well-prepared construction schedule helps the project manager manage project tasks, other parties in the contract, and the various risks inherent in any project.